Cost. 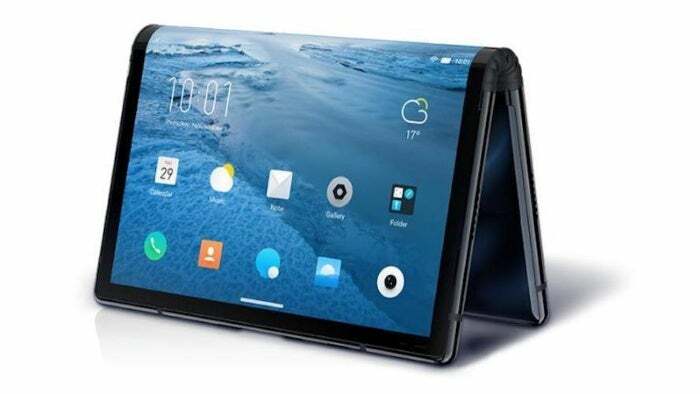 The rumored $2,000 starting price for the Samsung folding-screen phone says a lot. The FlexPai isn’t cheap either. Extra screens add a monstrous additional cost to the phone. Ordinary phones are already pushing the upper boundaries of what buyers will pay. Folding screens push well past the boundaries. Even rear screens add an additional cost that most buyers don’t want to pay.